ANY QUESTIONS? E-MAIL US NOW ! All Salwar Kameez and Lehnga sets are including standard Dupattas unless otherwise specified. All Saris are inclusive of Blouse and Petticoat unless specified otherwise. To change the option of Salwar to Churidar or vice versa, customer must advise specifically. Accessories, Jewelleries etc. shown in the photographs are not part of the garment offered unless specified. No other hidden charges/cost except in exceptional cases buyer's country may charge VAT and/or custom duties. Although, we at dmi-india.com will draw the Invoice mentioning that item sold for personal use and not for resale, yet destination country may charge VAT and/or custom levies, which would be sole responsibility of the customer and to be paid extra at cost. Email us the Moneygram Control Number and Exact Amount Transferred. Pay in favor of SHYAMAL MITRA of Calcutta (Kolkata), India. Email us the MTCN Number and Exact Amount Transferred. Pay by Check (Pay by Cheque) (save 7%) - (discount NOT VALID FOR RUSH ORDERS) Write Check/Cheque in favor of DMI INDIA PVT. LTD.
Mail Check/Cheque to DMI India Pvt. Ltd.
Manufacturing will commence immediately on receipt of Check/Cheque. Shipment on clearing of the Check/Cheque. Account Beneficiary = DMI India Pvt. Ltd.
Deposit 10% less than the listed price if it is not a Rush Order. Full listed price must be deposited for Rush Orders. We take every care to ship the orders in good condition, properly polythene packed and then packing paper wrapped. However the package and dispatched goods may be damaged/soiled due to delivery procedure and customs procedure at the destination country and we will not be responsible for the same. We will not be responsible for wrong delivery due to incorrect and/or incomplete address supplied by the customer. ALL Changes and Special Instructions MUST be repeated after order in an email. We have recently had cases, where the customer has expected his/her order to be executed, incorporating changes suggested by customer via email, weeks even months before actual date of order. We will NOT check email history before executing an order. If no email containing Special Instructions / Changes is received AFTER order is placed, order will be executed without any changes. All payments are made in US Dollars or in current exchange value of other covertible currency. Payments by Visa and Master Card maybe made in local currency of Swedish/Norwegian/Danish Kroner, Sterling Pound, EURO, Japanese Yen, Hong Kong, Australian, Canadian and New Zealand Dollars. All transactions are subject to Calcutta (Kolkata), India jurisdictions. * The Order is found to be defective on receipt due to our fault / damage in transit. * DMI India must be informed of any defect / damage within 3 days of date of receipt. * The Products will be exchanged without any extra cost, once the sold piece is received back. * All shipping costs for return of the garment to our address in India must be borne by the customer. The Returned Goods MUST reach us no later than 6 weeks from date of your receipt. * The substituted piece may differ slightly from the original in color and/or prints due to fast changing fashions. * One outfit cannot be exchanged for anything apart from another of the same. Jewellery cannot be exchanged or returned due to hygiene safety, unless defective or damaged in transit. dmi-india.com is committed to safeguard the privacy of the customers' personal data. Information required for process and execution of orders will not be shared or passed on for any other purpose. Our authorised online credit card payment processors are a 3rd party (this is SSL Secured) and we do not receive any of customers' credit card information. All fraudulent credit-card transactions (including charge-back) will be dealt with full provision of law. Legal recourse as provided in India and Country of Order/Delivery will be fully utilized to book criminals participating in any type of Credit-Card Fraud. Please be aware: charge disputes after receipt of merchandise would be regarded equivalent to theft via Credit-Card and are dealt with legal recourse, including direct action from Interpol. Card fraud is a federal crime and a felony punishable by heavy fines and jail time. Fraudulent behavior will be prosecuted aggressively and with a passion to the fullest extent of the law. The ID and address of your computer and your ISP provider have been determined, and recorded as a safeguard against fraudulent behavior and may be used by legal entities to prosecute any guilty parties. dmi-india.com considers fraud a direct and serious threat to our business profitability. We do not take any efforts to defraud lightly and will prosecute whenever and wherever possible to the fullest extent of the law. 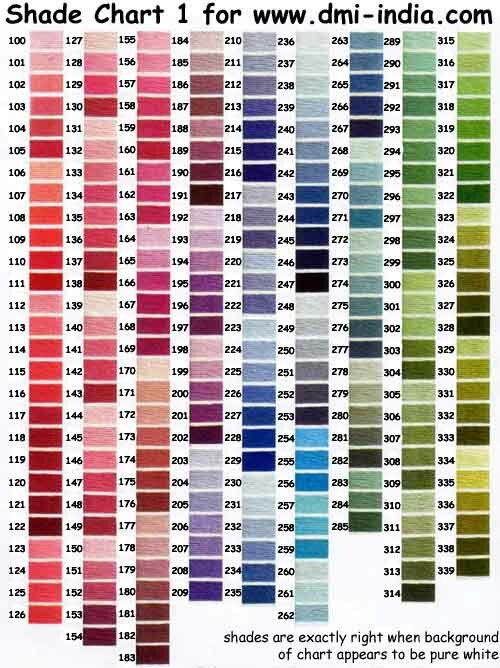 Most garments (except Sweaters) are made to order as per Buyers' custom measurements. NOTE: If Size OR Measurements are not provided within 3 days of placing an order, garment will be made to free size (36" bust 5' 6" height). surprise present for someone? don't know exact measurements? just give us height and size in XS/ S/ M/ L/ XL etc. and your package can be delivered to any address of your choice. complimentary gift-wrapping available on request. Please be aware that actual color may differ slightly from that shown. While the essential color will remain the same, that is pastel pink will be pastel pink and turquoise will be turquoise, the actual shade may differ. Minor differences in exact shade of color differ due to lighting differences, individual photographer styles, film development differences, scanner differences and individual pc monitor color settings. 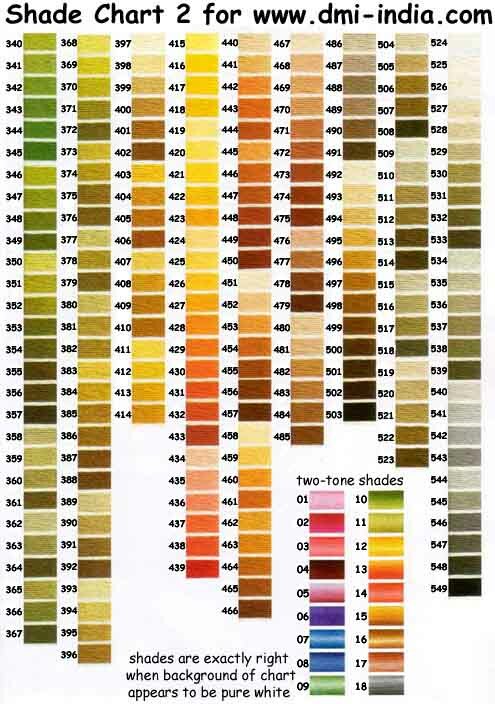 See Shade Chart 1 and Shade Chart 2 . All orders are usually shipped within 30 days for Free Home Delivery. In case of Custom Ordered Garments requiring Heavy Handwork, shipment may take 5/6 weeks. All garments are first encased in water-proof packets then securely packaged and sealed. All orders are shipped via Speed Courier Services (unless specified otherwise) and delivered approximately within 5 working days from date of shipment. Rush Orders can be shipped in 15 days approximately (email for exact time-frame of your selected products). All rush orders MUST be paid for via www.westernunion.com Money Transfer OR Bank Transfer . Orders paid for via Online Credit Card Portal cannot be rushed, as this form of payment takes time to verify. SALE PRICES NOT VALID FOR RUSH ORDERS - ORIGINAL PRICE MUST BE PAID . All orders are shipped by the fastest possible International Speed Courier Service. www.dmi-india.com and www.ccavenue.com reserve the right to cancel any order suspecting fraud. Buyers may cancel their order within 24 hours after placing the order subject to payment of a cancellation charge/restocking fee of 10.5% of the total order value. | Copyright © DMI India Pvt. Limited. All rights reserved. | Ready to Ship !